When frost and snow grip the nation, it becomes more important than ever to plan ahead for those big journeys. 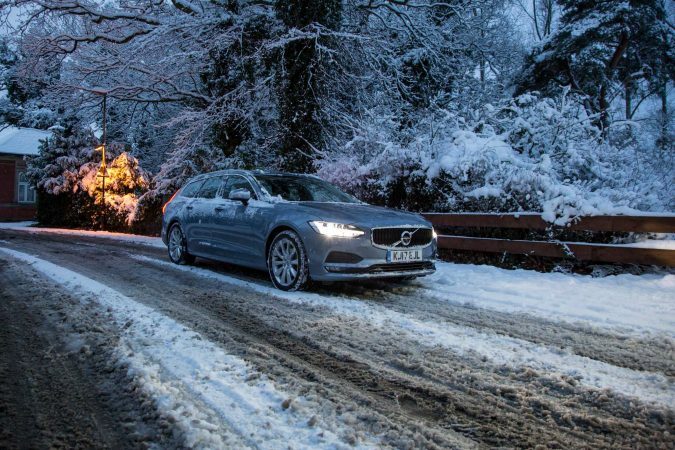 Avoid a nightmare breakdown scenario by creating a survival kit for your comfort and safety on long winter drives. When disaster strikes, preparation pays off. 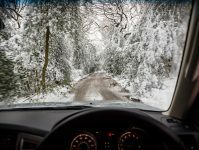 Cold weather takes its toll on your vehicle as winter ploughs on, since frost damage, flat batteries and sudden engine cuts are all more common during winter. What’s more, sub-zero temperatures make the prospect of breaking down all the more harrowing. Spending a snowy night trapped in your vehicle with children in tow is every parent’s worst nightmare. To mitigate this risk, create an emergency pack so you’re prepared if the worst occurs. These kits keep you safe and warm until help arrives, but it’s still important to take out great breakdown cover. Compare the options from the nation’s leading providers such as Green Flag to ensure you’re getting the best possible deal. 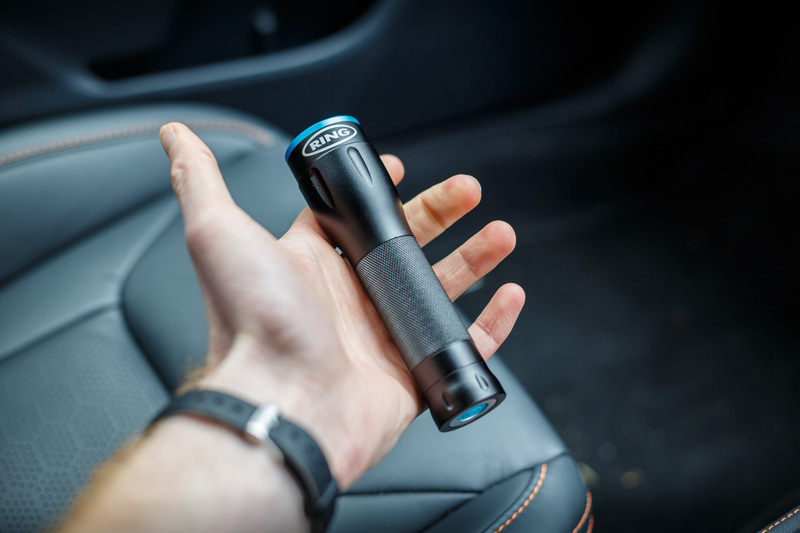 This can include roadside assistance, home start and even help with your onward journey. If a breakdown means you are stranded in your vehicle with a lifeless heater, warm clothing is a survival essential. 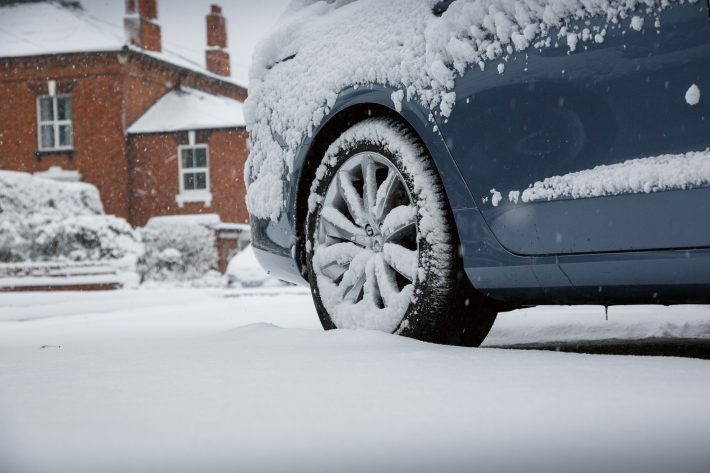 Keep spares in your car and always take a warm coat in sub-zero conditions. 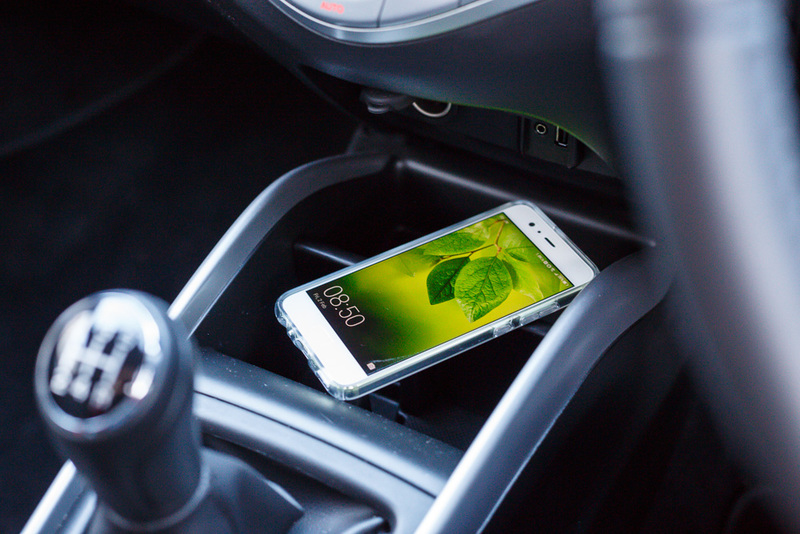 You need to be able to call your insurance provider for help, so carry a mobile phone and charger on all journeys. You may need to exit your vehicle in the dark, so a torch is a safety essential. Equally, making yourself and your vehicle visible to other motorists can help to prevent crashes. Warning triangles are a legal requirement in several countries and safety-conscious travellers should carry them in all jurisdictions. If your car gets stuck in deep snow, it is useful to have the means to shift it. The dark and frosty days can be unpleasant, even if you have warm clothing. Pack a flask filled with a hot drink for long journeys in the winter. There’s a chance you could be waiting for several hours after high snowfall since roadside assistance vehicles will be limited by the ice. It is a good idea to carry food in your car – just in case. 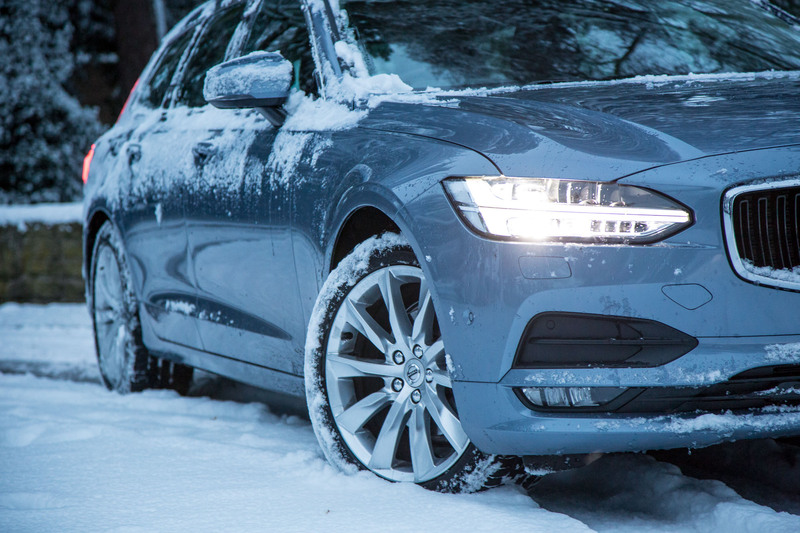 It is important to check your screenwash levels in snowy weather since this solution protects your car from freeze damage in sub-zero temperatures. Pack some spare screenwash for long journeys to prevent damage to your windscreen. 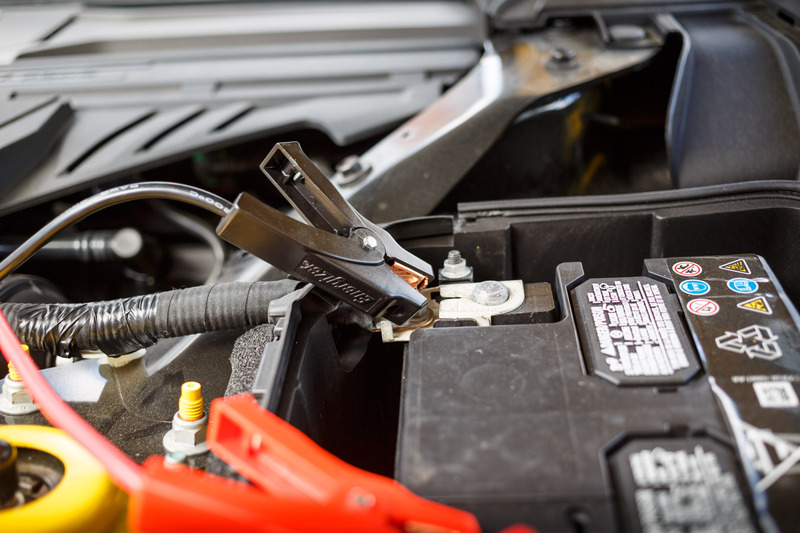 A cold-weather essential, antifreeze protects your engine – as well as your wallet. Carry a spare bottle in your car boot to ensure your car doesn’t catch an expensive chill. When it’s icy, a scraper helps to ensure your vehicle meets the legal requirements for motoring visibility. Since flat batteries are a major problem in winter, jumpstart cables can save you time and call-out charges. It is always a good idea to carry an empty fuel can in your vehicle to prevent journeys grinding to an embarrassing halt. Of course, you should also avoid driving on red and keep an eye on your mileage during motorway driving. Once upon a time, first aid kits were viewed as an in-car essential. Traditions have changed, but the risks have not. Injury often happens when you least expect it, so pack bandages, hand sanitizer and adhesive tape to store in your vehicle. 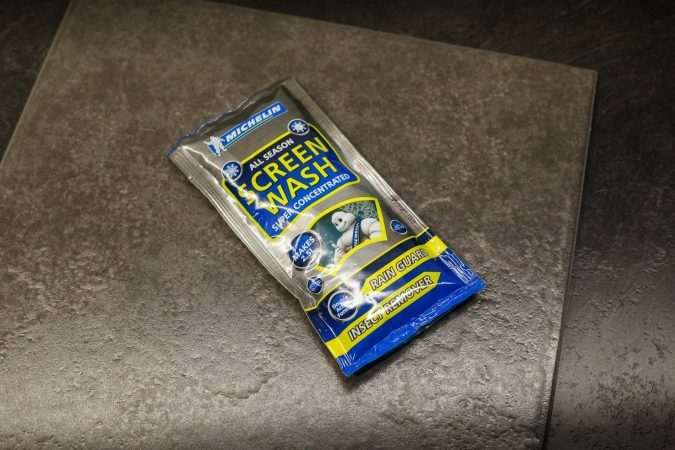 This can prevent ice-related trips and slips from becoming more serious. Beware of commercial kits that exclude key items and don’t be afraid to create your own. This way, you can cater to your unique needs and might even save cash in the process.